FW- Water Cooler UV Replacement Bulb is a specific replacement unit for the FW- countertop and floor water coolers with a UV system. 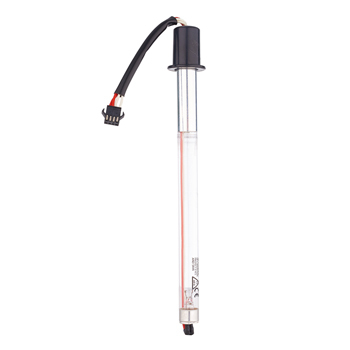 The UV bulb is responsible in removing microorganisms that can range from bacteria and viruses to algae and protozoa. 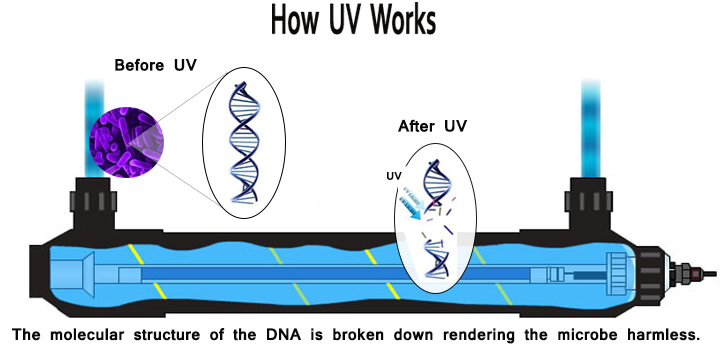 The advanced UV treatment is capable of disinfecting water faster than chlorine without the use of retention tanks and harmful chemicals to your drinking water. The UV lamp emits powerful ultraviolet light and incorporates natural ultraviolet light energy to eradicate microbiological contamination. Energy components contained in microorganisms absorb the light energy; this disrupts the DNA and prevents reproduction.